Can our pets, our beloved animal family members really be teachers? Robynn McCann says they can. And I agree. 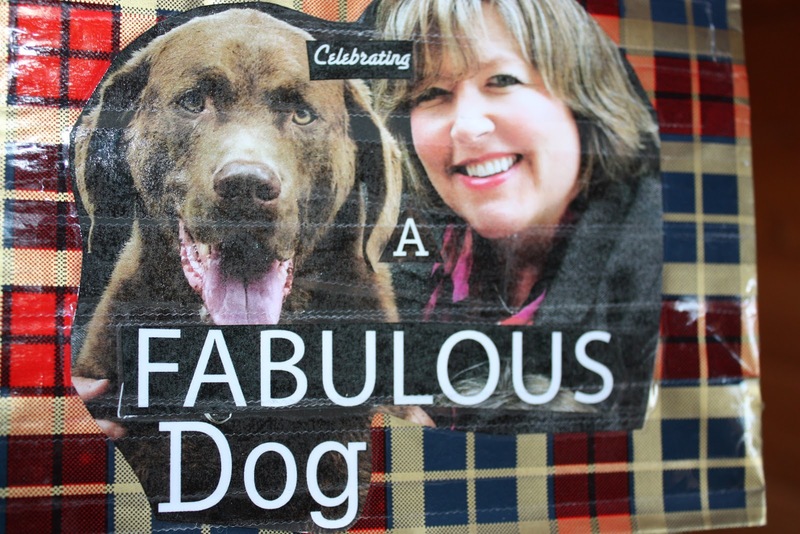 My friend Heather made this lovely card for me celebrating my dog Toby's life. I will treasure it always because Toby was my teacher. As the saying goes "the teacher appears when the student is ready"- I just didn't know I needed a teacher. Robyn was a guest on my PAWsitive Radio Show- All things Pets! You can listen to our discussion here: http://www.blogtalkradio.com/chammond/2012/10/20/guest-robynn-mccann We had an incredible conversation about the rescue ranch that Robynn started, and the many animals that she shared her time with. In fact, if you visit her website (see below), you can see many of the animals she rescued, and who helped her write her book (she refers to them as her co-authors, which I find so endearing). Animals help humans "with the dance of life" stated Robynn, the challenge is that sometimes people are so busy living their life, they don't take time to be silent, present and to listen to the messages their animals are sending. Animals mirror us and "they meet us where they are" Robynn explained. They simply accept us, without judgement, and keep teaching us. "They are subtle" in how they teach us. And, they are also persistent, sticking with us until we finally get the message, hint or lesson. I recalled several times where our Toby kept persisting with us, and once I got the lesson, his behaviour changed (for the good). Some of my fondest moments with Toby, were those times where we were together in silence... there is something so pure about the animal human bond. Robynn is author of the best selling book The Opal Within Us: Understanding Animal Voices (http://www.elephantsdance.org/index.html) and is also an animal advocate. She volunteers for Vitas Hospice and the Nikki Hospice Foundation for Pets. How does your animal communicate with you? What lessons have you learned about life, love and purpose from your pet? How is your life different because of an animal? We would love to hear from you. Please share your stories. Pets do teach us so much!